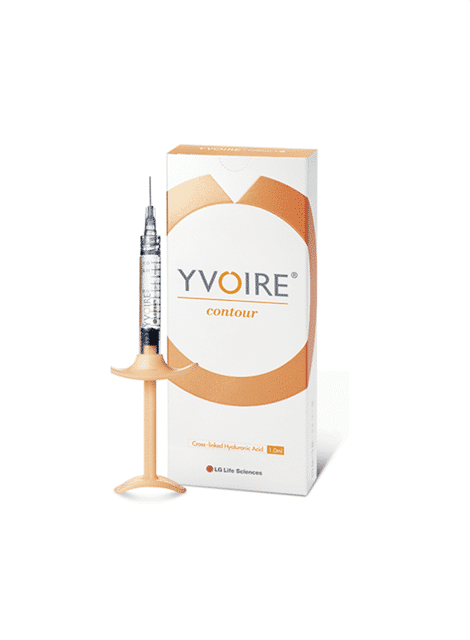 Yvoire Contour 2 ml creates natural safe looking results deep within the skin due to its high cohesiveness properties. 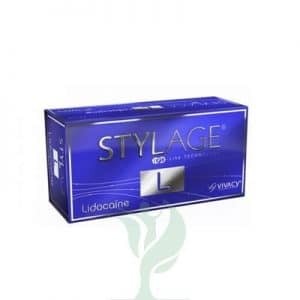 Containing large and fine particles which are tightly packed, without any gaps, next to a high concentration of hyaluronic acid. The gels function is to improve overall volume and whilst treating extreme facial wrinkles, through injection of the subcutaneous layers and supraperiosteal skin layer. 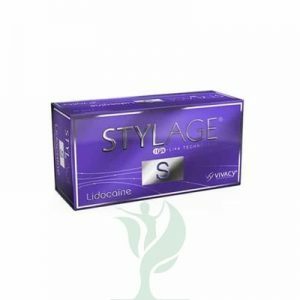 The confidence of the patient is increased as lines and wrinkles will be instantly smoothed away.